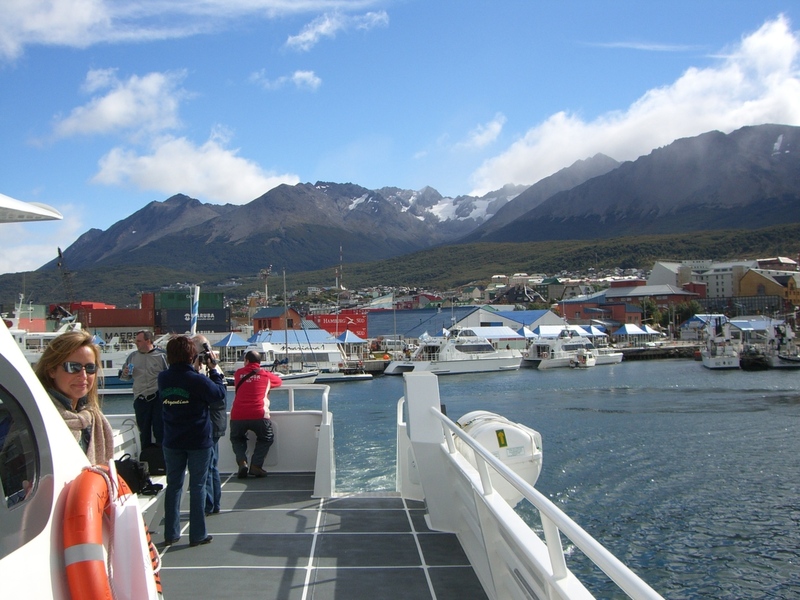 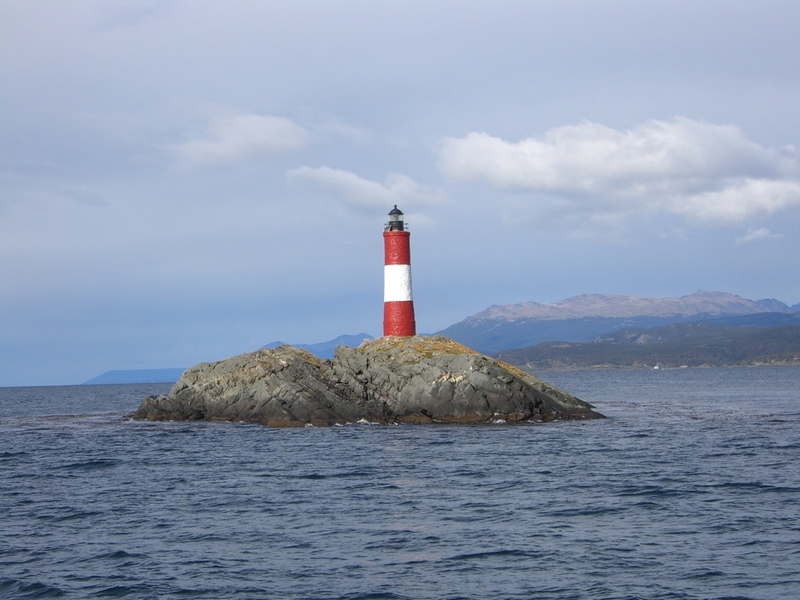 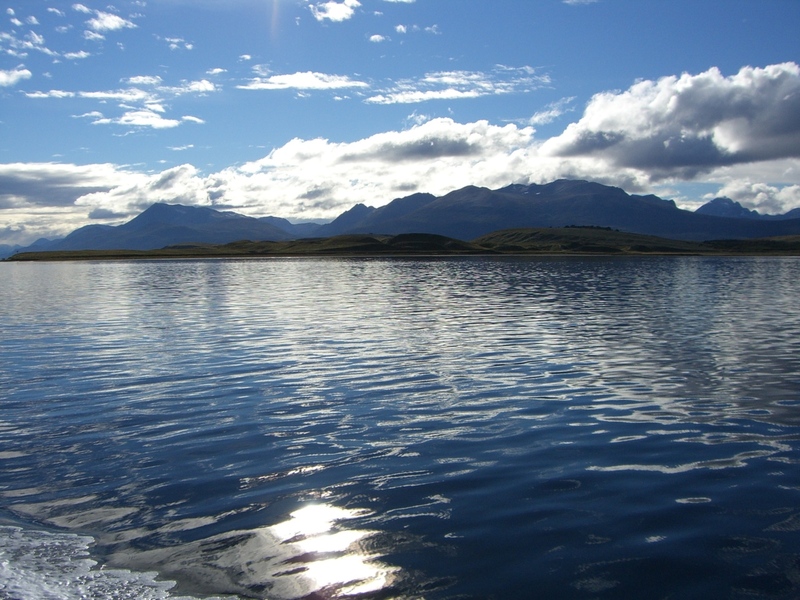 A highlight of any trip to Patagonia, sailing the Beagle Channel is quite unlike any other boat trip we’ve ever been on, and you really get the feeling that you are sailing to the end of the earth along this strait in the archipelago island chain of Tierra del Fuego. 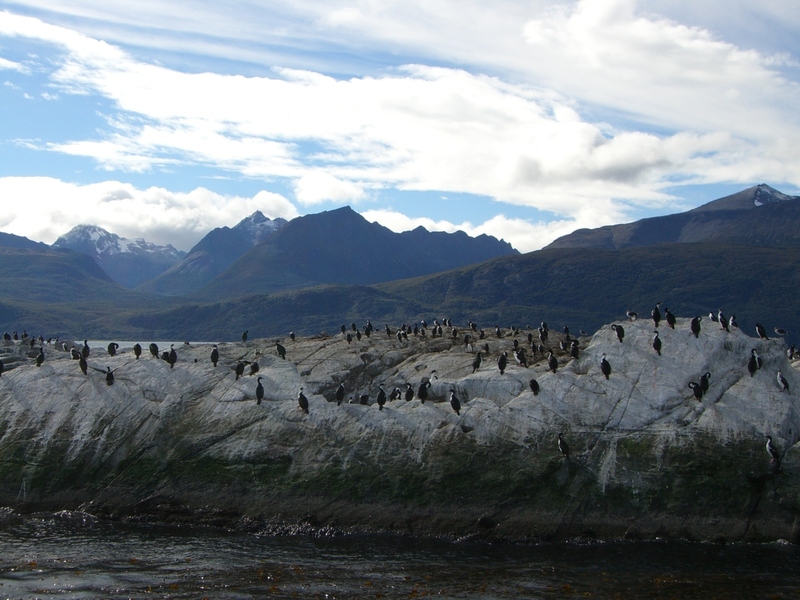 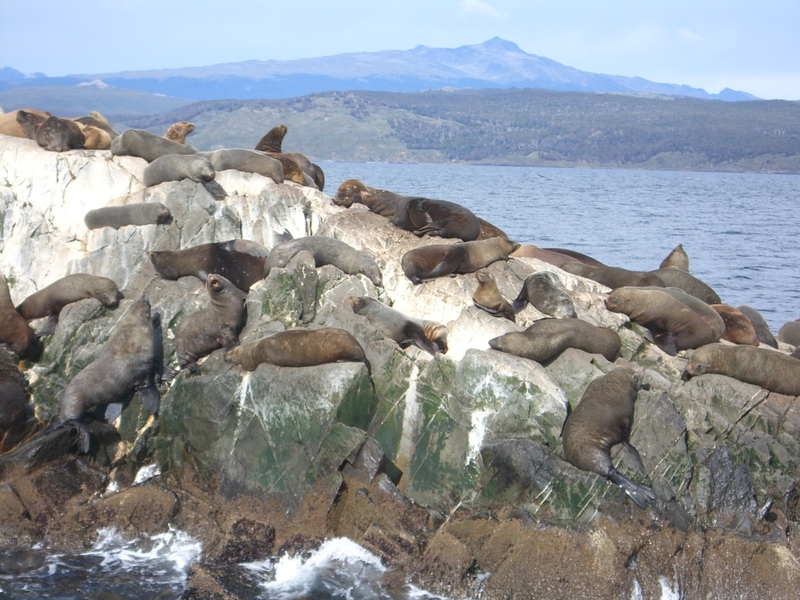 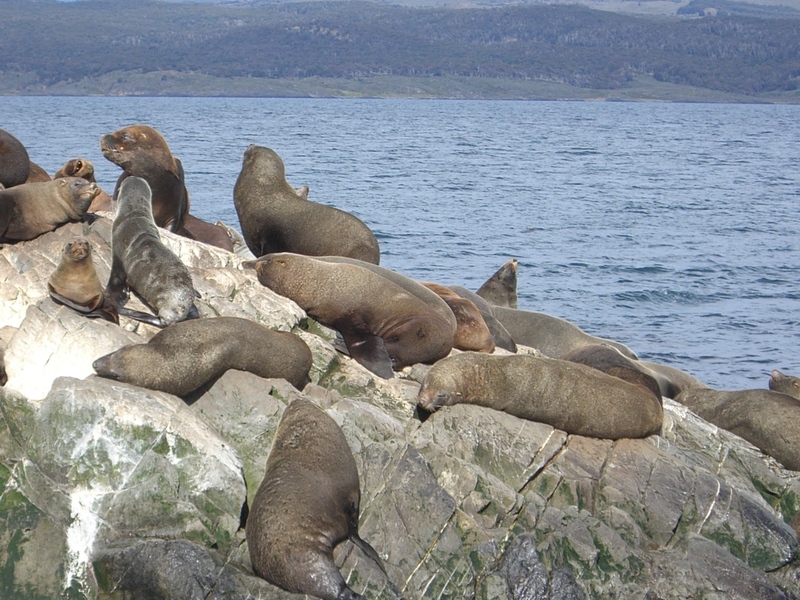 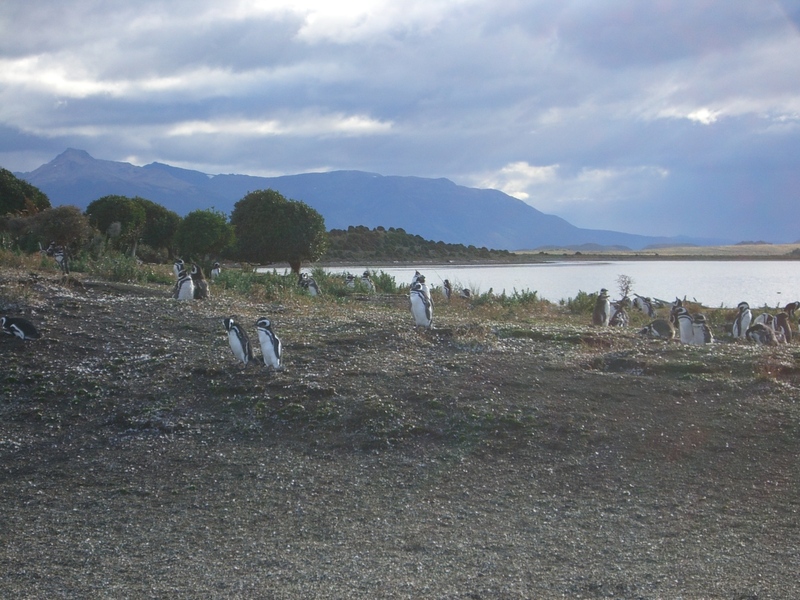 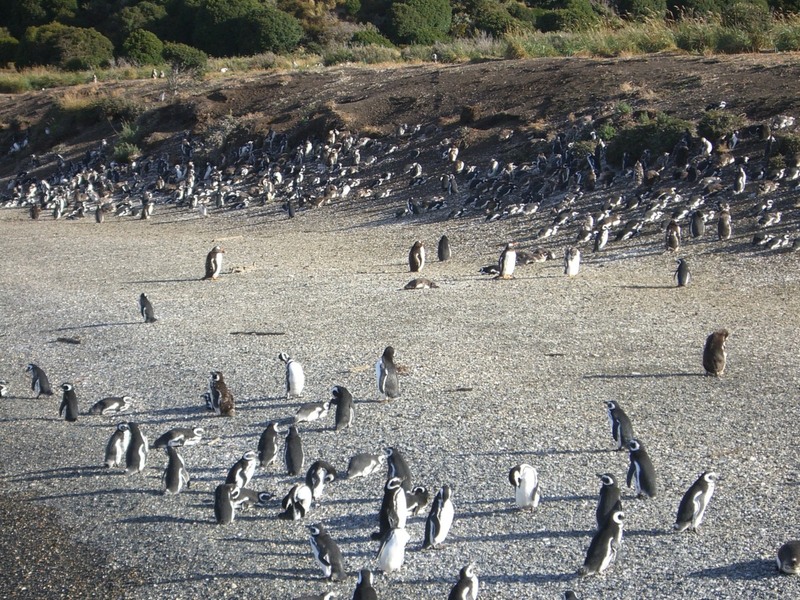 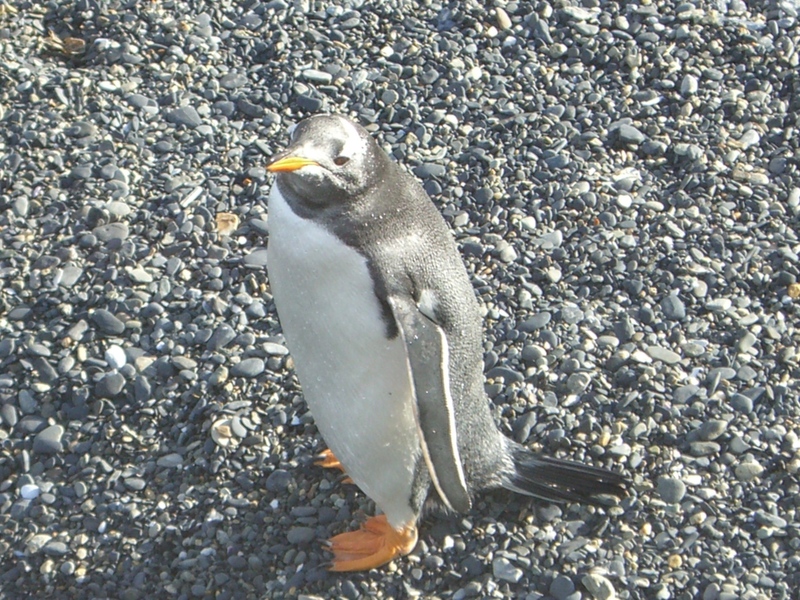 Magical, mystical, and eerily calm, the Beagle Channel forms part of the border between Chile and Argentina, and as it boasts an abundance of sea life, it is the perfect trip for nature lovers who appreciate seeing wild animals thriving their natural habitat. 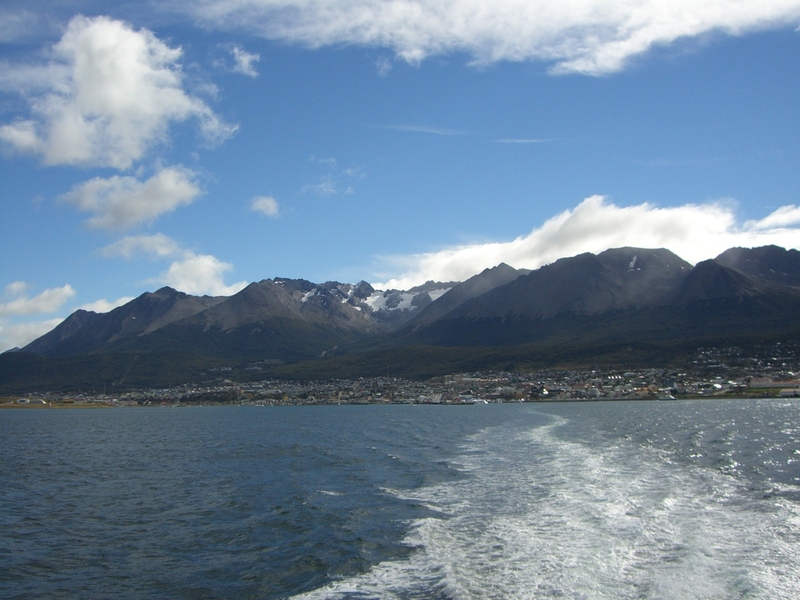 Awesome, thank you for taking me to the end of the earth….